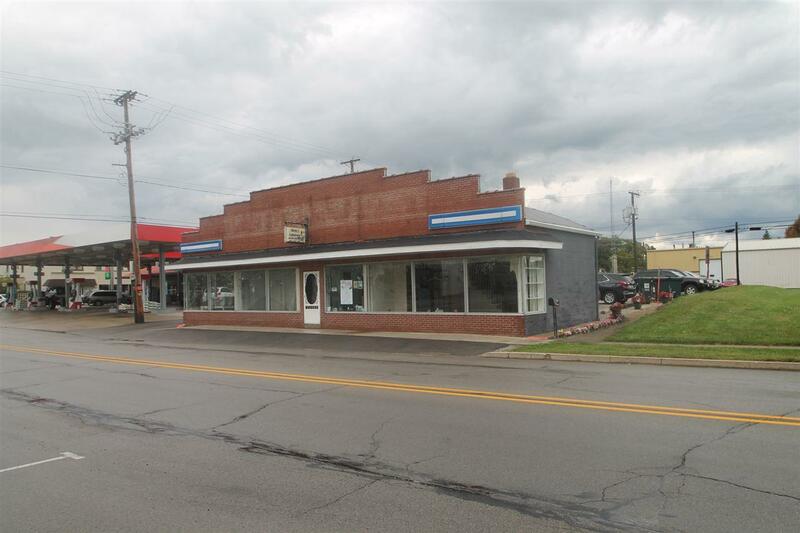 Great exposure on W. Whitley Street/205 for Retail Space With loads Of Updates! 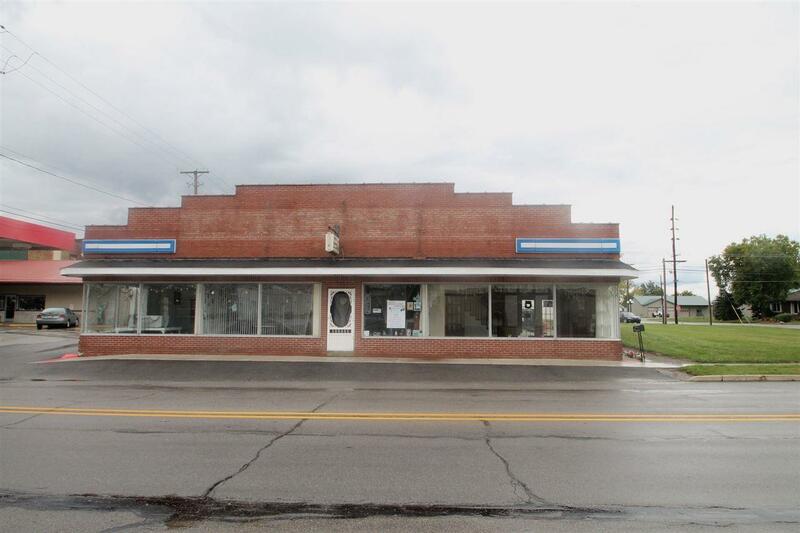 This well maintained building includes the following updates: 15-NEW Roof, 06-NEW Furnace, AC & Plumbing for upstairs bath, 03-NEW Electrical and Plumbing throughout! 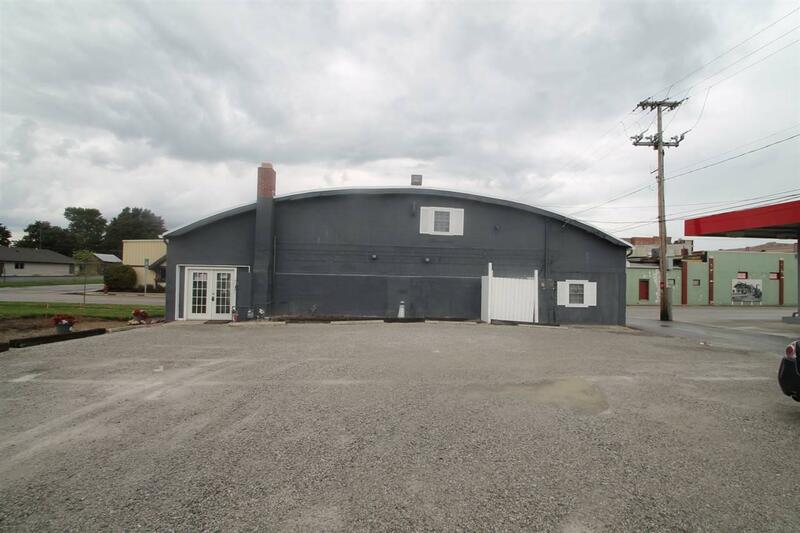 The main floor has 2 large showroom areas with tons of window display area to 205. There is a foyer with display case and register, kitchen with 3 basin sink and storage racks, storage room with freezer that will stay and restroom. Upstairs could be finished as well and has a large, open room for storage and an office. 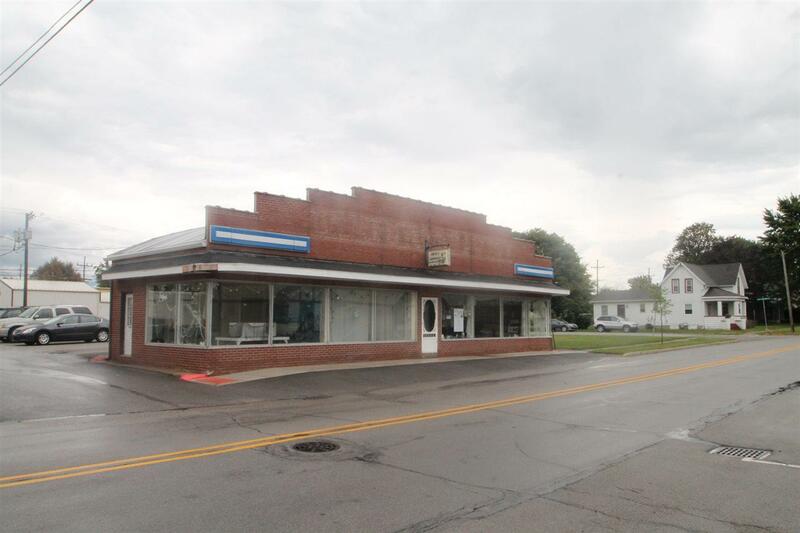 This building was most recently used as an Antique Store/Gift Shop & Diner and previously was a car dealership. Lots of great options with the street exposure for whatever you dream might be. Parking available out front as well a parking lot in the back. Listing courtesy of Lori Stinson of North Eastern Group Realty.